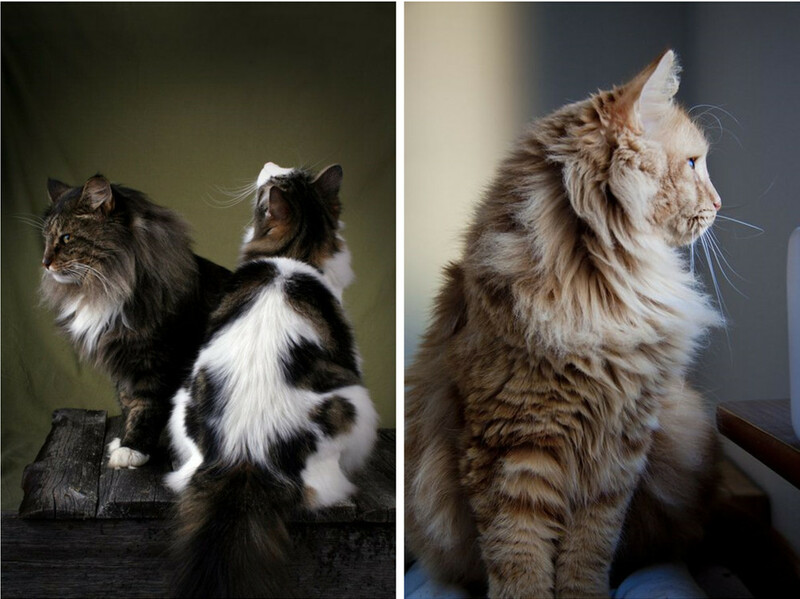 If you are in the process of choosing a new cat to be your new family member, one of the first breeds in your mind should be a short-haired or a long-haired kitten. 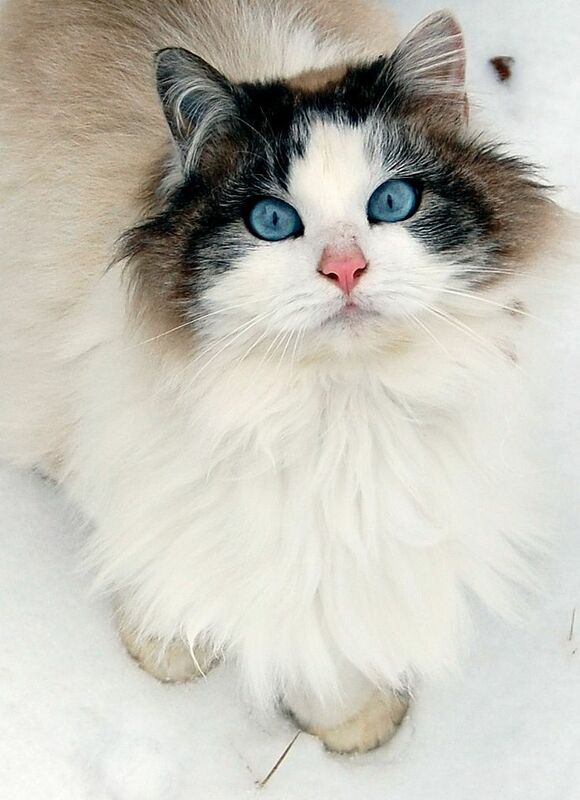 Some people will select short-haired cat because this kitty is easy to groom by owners, some people will select long-haired cat because of her beauty long hair. 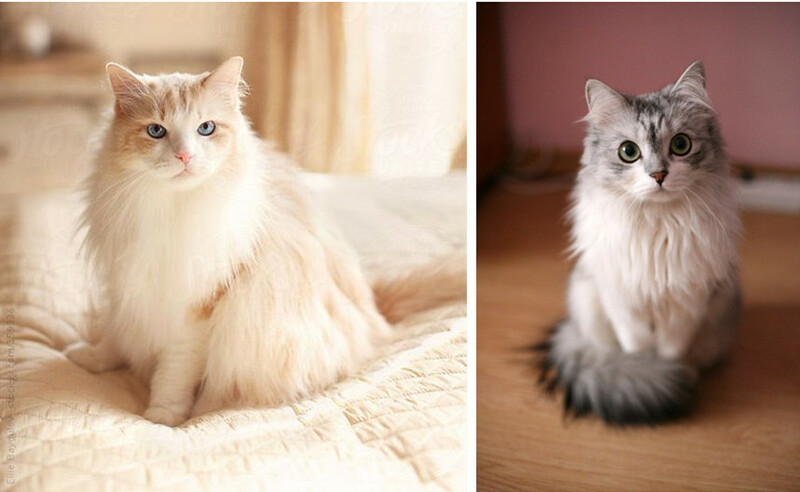 if your dream has always been to own a cat that looks like a living stuffed animal or a Star Trek Tribble with legs, then nothing will stop you from making a long-haired cat the first choice. When you start to pet a long-haired cat, you signed up for a commitment to daily coat care, whether or not you knew that at the time. It might be a little bit expensive if you take her to have a professional grooming. Grooming your kitty at home is a good option and also can be an easy job. Here are some grooming tips you need to know before grooming your pet at home. Get the right tools for the job. Grooming long-haired cats requires some specialized tools: pet grooming brush, comb, straight scissors and serration scissors. 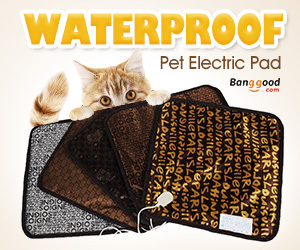 Pet grooming comb help you check the mat or burr of cat’s fur, straight scissors is specialized in cutting the mat, hair near your pet’s ears and eyes. Serration scissors can trim the long hair more beautiful. After all the steps, grooming brush is a good helper to remove the spare hair out of your cat’s fur. Get grooming started young. It is best start getting your cat acquainted with grooming at an early age. 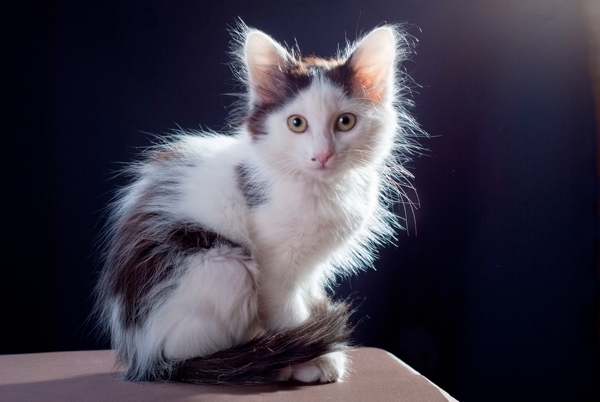 Professional groomers and breeders say you can begin grooming your kitten as young as eight weeks old. As it is a good time for you to build trust with your little cat. 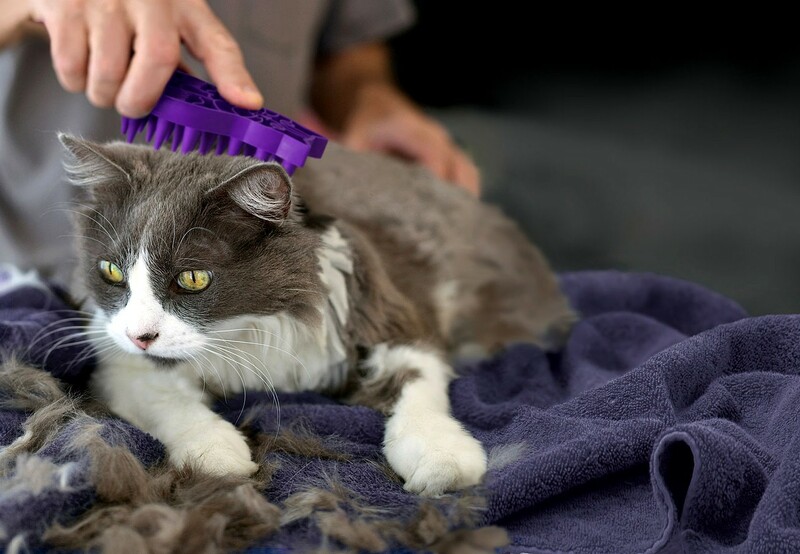 In addition, if you get the grooming cat supplies ready, remember to let your cat know this grooming stuff first, you can show them to your cat, then start the grooming. You can start easily by grooming her back gently at the very first. Cats tend to be less stressed when you are not approaching vulnerable parts like the belly. Be sure to reward her patience with her favorite treats.